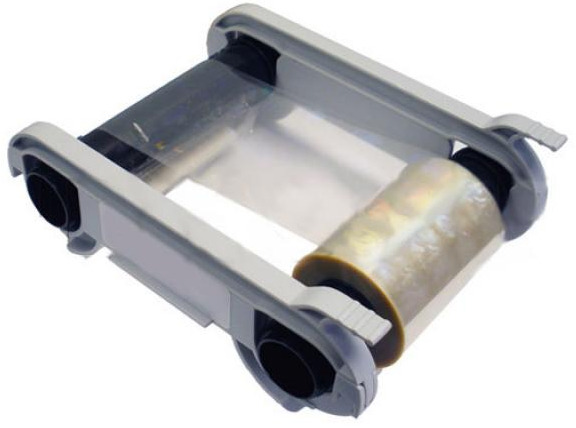 The Evolis RVA022NAA globe holographic overlay 400 high-quality panels per roll. This ribbon is used to print a globe holographic overlay over PVC cards, this is done after the card has finished printing. For use with the Evolis Primacy and Zenius line of printers.